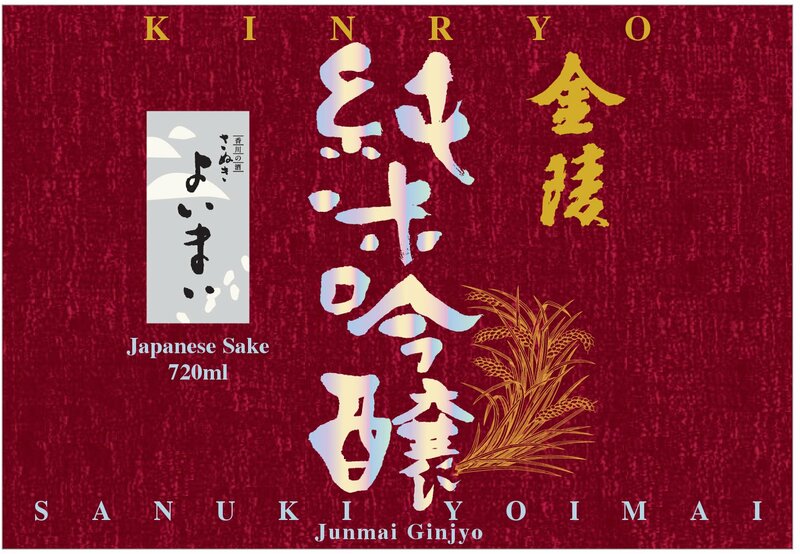 Pouring clear and colorless in the glass, this gently perfumed sake evokes aromas of damp springtime earth. On the palate, it’s mellow and subtly floral with notes of green apple, unripe pear and honeydew. Pleasant acidity beckons food.